Besides condensate formation, the presence of pollutants in biogas can generate substantial problems during valorisation. 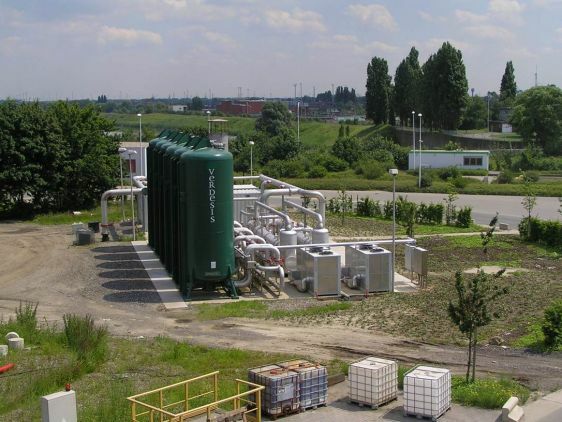 Pollux has extensive experience with the use of high quality activated carbon as well as low value secondary products that can reduce siloxane and H2S-content in the landfill gas prior to further treatment or sue. 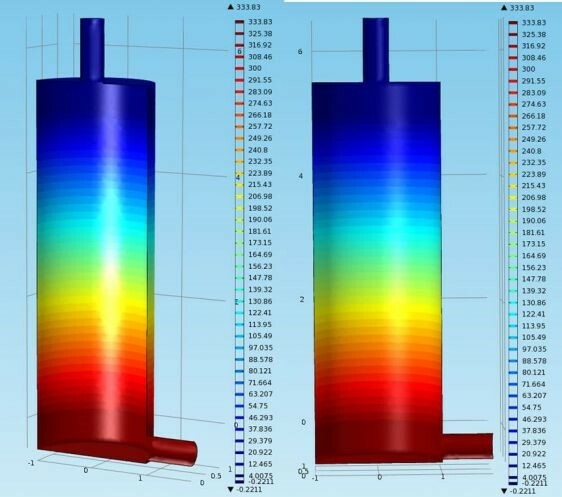 Specific software is used to design the required filter systems.